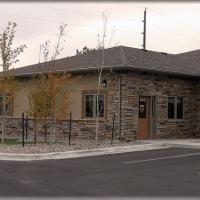 Dr. Rhonda Stevens and her staff are pleased to welcome you to our office. Our office offers a personal touch and quality care. We examine more than your vision. Our new office offers a full optical as well as contact lenses.